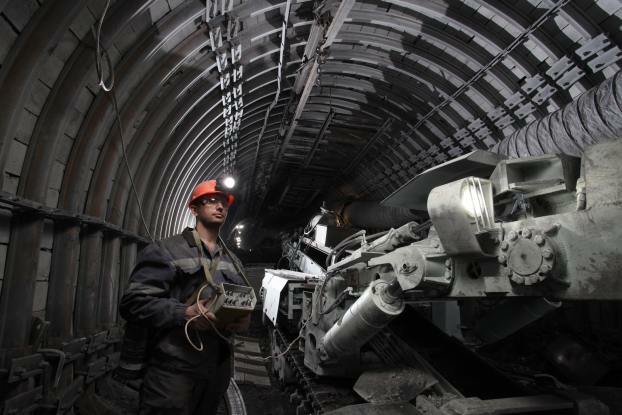 The mines and open-pits operated by JSC SUEK are located in six regions of Russia, namely: Kuzbass, Buryatia, Khakasia, Krasnoyarsk region, Khabarovsk region and Zabaikalye. SUEK AG mainly exports coal containing high volatile matter above 30% on dry basis (except for the Apsat coal). 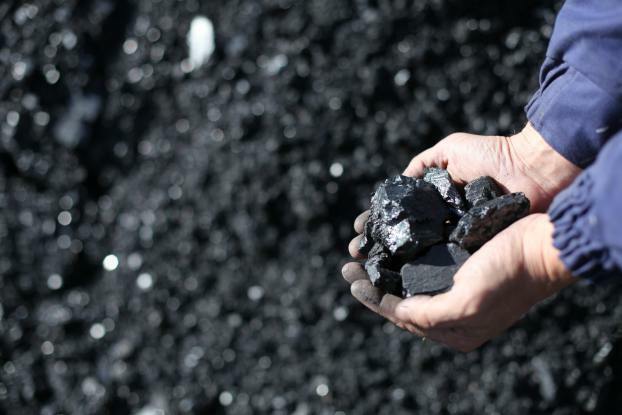 Although there are several standard specifications for each delivery direction, we are able to deliver specific blends in order to meet coal parameters our customer may require. There are four main directions of coal delivery. The most important direction of our seaborne deliveries is Pacific region. 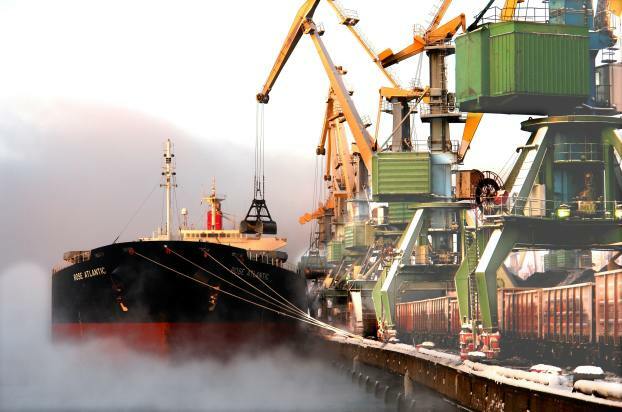 Shipments to Japan, South Korea, China, Taiwan, Malaysia, Vietnam, Hong Kong and other countries are arranged via JSC SUEK`s own ports in Far East – Vanino Bulk Terminal (Muchke bay) and Maly and also via Vostochny port in Nakhodka area. SUEK is Russia’s no. 1 coal producer and exporter. SUEK is 5th largest coal company in the world in terms of reserves, with 5.62 billion tonnes in accordance with the JORC Code. SUEK is 7th largest coal exporter in the world. SUEK AG is also a significant trader of 3rd party coal, petroleum coke and Biomass. Diamonds and coal are distant relatives: they both are composed from carbon (C). But for unknown reasons coal is not used for jewelry. Coal grades differ in age significantly: from 100 Million years up to 400 Million years (dinosaurs appeared about 225 Million years ago). 100 g of coal has more calories than 100 g of hard chocolate. So think twice when you choose snack.